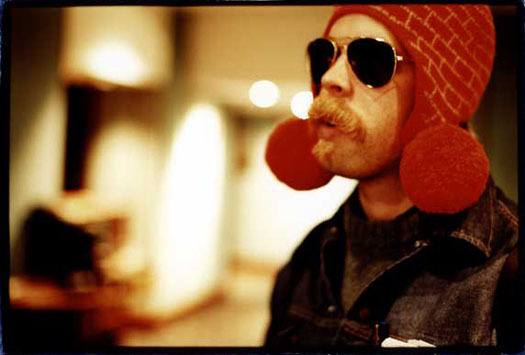 Actor, musician & my mustache style icon, you may know Oldham as Bonnie “Prince” Billy aka Palace Music aka Palace Brothers aka Palace Songs, et. cetera. At the risk of overstatement, his songwriting, his flexible method of reinterpreting his own work, and the complicated system of ethics & belief which play out in his lyrics could have made him a Bob Dylan or Leonard Cohen for our age. But he’s not that, and we live in a different kind of age. And I say that as a supporter of Mike Bloomberg (albeit one suspicious of his third term shenanigans). I was also struck by these billboards which seemed to take corporate sponsorship to a level at once more bland, straightforward & effective than any I could recall. 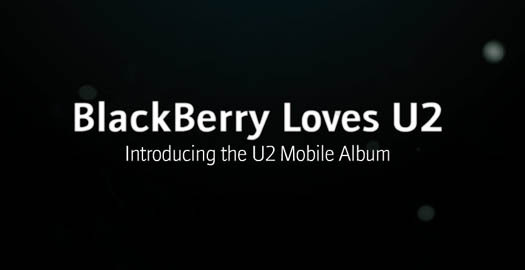 And I say this as a fan of my Blackberry. Maybe this is the best way for corporations to sponsor popular culture — in a manner that mimics the bland, straightforward, effective demeanor to which all internal corporate cultures aspire.